Local get-togethers are non-presenter based events where SIG members discuss in pairs and small groups their learning, teaching, and researching practices and interests to do with learner development. 2019 get-togethers are taking place in Kansai and Tokyo. Kansai Get-togethers are being held in 2019. For more information please contact Gretchen Clark gretchen3clark AT MARK gmail dot com. 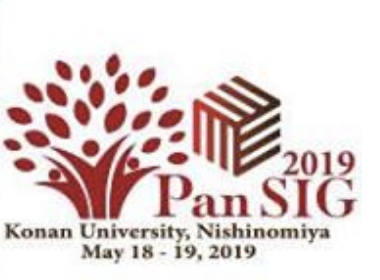 The Tokyo get-togethers are taking place in 2019 and are run in a participant-centred fashion where those attending discuss in pairs and small groups their learner development interests, practices, and puzzles, with a view to developing small collaborations over time. These small collaborations often grow into joint presentations, practitioner research, and different kinds of writing projects (for example, reflective writing, short articles, occasional book projects), but they don’t need to. The get-togethers thus aim to provide a flexible, supportive, and convivial environment for exploring learner development according to people’s particular interests and concerns. You are every welcome to come along and join in – and to invite a colleague or friend too if they share an interest in learning about learner development together with other teachers and graduate students. We hope that many SIG members will be able to take part in these different local SIG meetings. For more information, contact the local area get-together coordinator(s) nearest to you. For contact details please see the officers page. In the 1990s when the Learner Development SIG started out, we tried to do things a little differently by holding small meetings, without a presenter, where people could talk with each other directly about their interests. 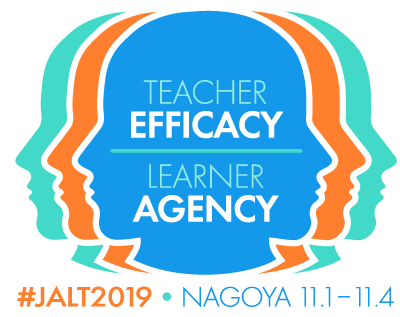 From JALT2006, members of the Learner Development SIG across Japan started holding get-togethers again, creating opportunities for combining learner and teacher development. Different local groups in Hiroshima, Kansai and Tokyo have been getting together to talk about learner and teacher development issues of central concern to those taking part.